Steps to become a Substance Abuse Counselor. How do you become a drug counselor? What are the typical steps someone takes to become a substance abuse or Alcohol and Other Drug (AOD) Counselor? The profession of substance abuse counselor is in flux. There is a large chance that this path will change in the future and it can be different in one jurisdiction than in another part of the country. Substance Abuse Counselors follow a different path than Social Workers, Professional Clinical Counselors or Marriage, and Family Therapist largely because their profession stems from different roots. Substance Abuse Counselors have been recognized as a professional discipline relatively recently. The professions involved in psychotherapy have a hundred year head start on the newer profession of substance abuse counseling. Psychotherapy stems from the medical profession. The founders are MD’s like Freud and Jung. Psychiatrists are trained as MD’s first and then trained in mental health second. Psychologists have Doctorate degrees (Ph.D. or PsyD) involving at least 8 years of college. Licensed Counselors and Marriage and Family Therapists all have master’s degrees requiring, in most cases, 6 years of college education. Substance Abuse Counselors come from a different world. Most substance abuse professionals have what we call “lived experiences” meaning they or someone close to them is in recovery. They have lived through the process of addiction and recovery and from first-hand experience, they know the difference between the disease of addiction and the life of recovery. Most recovering people are suspicious of those counselors who learned about addiction or recovery from a textbook rather than from firsthand experience. We know of course that a doctor does not have to have personally had all the diseases he treats in order to be a superior physician. We wonder though why someone would choose to be a substance abuse counselor whose life has not be touched in some way by addiction, especial when we realize that substance abuse professionals often make less than their counterparts in other related fields. Recently we have moved from, everyone who works in a recovery facility having lived experience only, to require that they also have some training in counseling, the disease of addiction and the laws and regulations that involve counseling. As more funding has been provided by the government for substance abuse treatment, society has asked, and rightfully so, what are the qualifications of those who do the counseling and what results are we getting for our money? The result of these questions has been to increase the qualifications needed to become a substance abuse professional. Different jurisdictions have moved in different directions and things continue to change. Some states or areas have instituted a form of licensing for substance abuse counselors. This has been resisted by longer established professions. 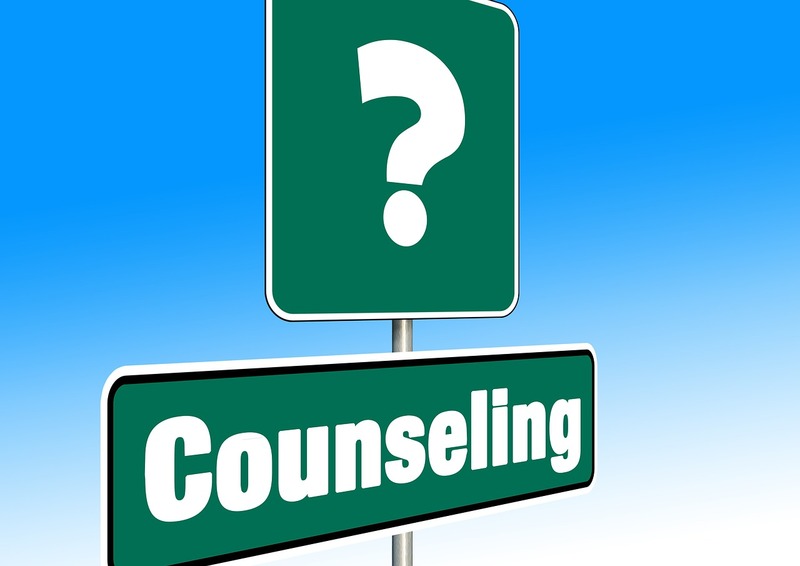 The argument runs that it is confusing to the public when to be a psychotherapist or clinical counselor it requires 6 to 8 years of college, but the AOD counselor has a much lesser requirement. How comparable is a substance abuse counselor who has no education or only a few hours training and should they get to use the term “licensed counselor?” Does the public understand that someone with a substance abuse counseling license has much less education than a licensed mental health counselor? California so far has not seen fit to license substance abuse counselors. Here we have a system of registration and certification. The state does not so far register or certify AOD professionals. AOD counselors register with an organization and then complete supervised hours and an exam to become certified. How many hours of education and experience can vary dramatically from one registry to another. Registered and certified counselors are not, at this point, allowed to set up private practices but must work for a licensed facility. Facilities are licensed by the state but this does not ensure any particular level of staff training other than a percentage of counselors must be registered or certified by some of the many registries that have gotten themselves listed with the state. Under this system it is possible for a non-licensed person to open a facility and get that facility licensed, thereafter then can work as a registered person in their own facility. In fairness, it should be mentioned that most drug treatment facilities are operated by nonprofit companies. Over time, of course, these regulations continue to increase the required skills and experience needed to become an AOD counselor. So the path to becoming an AOD counselor requires, some level of knowledge and interest to begin with, usually by lived experience, some course of education which can vary anywhere from a weekend training to a 36 unit college certificate. And some number of hours of experience followed by a certification exam. In practice not all AOD counselors are equally trained. If this is a profession you wish to pursue, I recommend that you check the most recent regulations in the jurisdiction in which you live. Consider also what the job prospects and pay scale is for this occupation in your area. And also look at how portable will your credential be if you chose to move. Some registrations or certifications are transferable and some are not. Increasingly professionals in the substance abuse counseling field are continuing their education to the master’s level so that they are qualified to work not only with substance abuse disorders but in the area of mental health and co-occurring disorders. Thanks to the readers who sent in this question. Best wishes on creating your happy life. This entry was posted in Counseling and Therapy and tagged Behavioral Health, Counseling, feelings emotions, Life Coaching, Mental illness, motivation, relationship, self-esteem by David Joel Miller. Bookmark the permalink.